The camera in your phone, oh how it has changed over the years. Cameras in phones used to be there as a last minute, only-shooter-you-had-on-you option for snapping a rare picture. The quality of that picture was never any good, until recent years. Now, we test the heck out of phone cameras, compare them from one phone to the next, and often times find ourselves considering passing on phones if their cameras aren’t up to par with the competition. Samsung, LG, and Apple seem to have taken a sizable lead in terms of quality smartphone cameras, while Sony is hanging around, trying from phone-to-phone to join them. HTC is there as well, but they decided two years ago to ditch a traditional camera setup in favor of the ultimate gimmick that can’t really be taken seriously. Then you have Motorola, a company that continues to innovate with software and hardware, yet hasn’t put a good camera in a phone since, well, we can’t even remember the last time. We know that DL readers buy phones from all of the manufacturers just mentioned, so it’s clear that some of you are fine buying phones that don’t offer the best camera experience. And that leads us to today’s poll question – how important is it that your phone has a great camera? 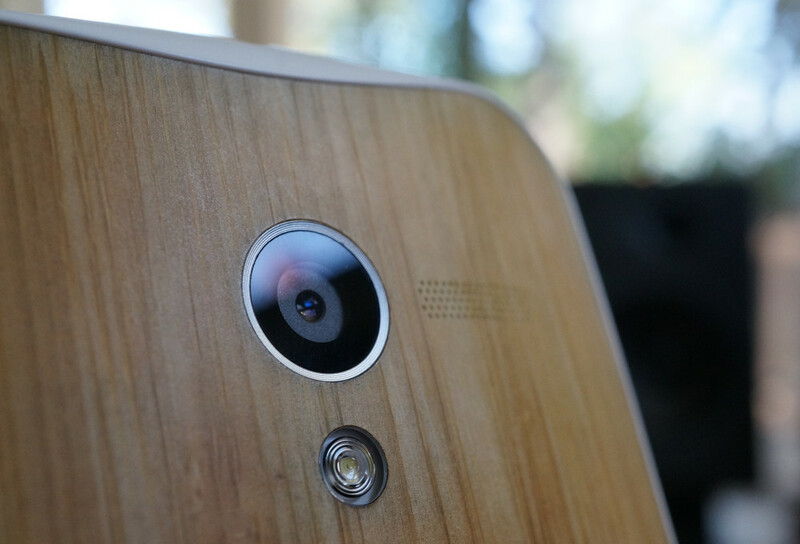 How important is it that your phone has a great camera? I make buying decisions based off a phone's camera capabilities. Important, but not the most important. It just needs to be decent. A phone's camera is the last of my worries when buying a phone.